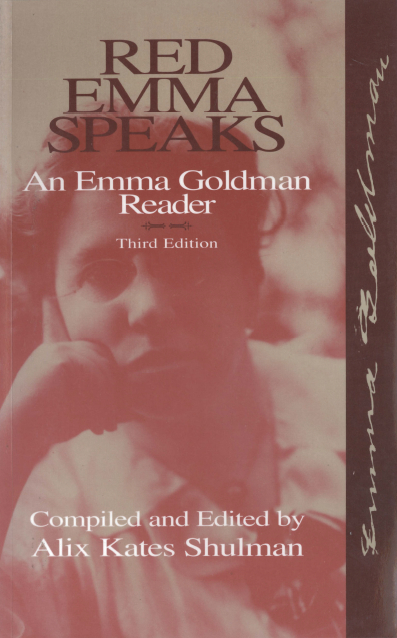 Alix Shulman has provided a truly elegant collection of Emma Goldman's speeches and writings. Shulman's introductions also display a rare and genuine knowledge of anarchist political thought. In her comments, Kates shows the relevance of Goldman's life and work for the contemporary world. This collection contains many very important essays that are not present in other collections of Emma Goldman's work.